Welcome to Building Torbay, Based in Torbay we are a high quality company of trusted & experienced tradespeople with customer service at the heart of all we do. 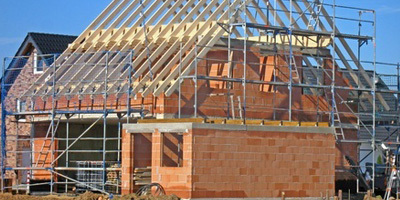 We undertake all types of construction work and cover all trades. Specialising in carpentry and joinery from cut roofing to bespoke handmade furniture. We operate in residential and business sectors. We are ALWAYS punctual, professional and precise. We serve Torbay (Torquay, Paignton & Brixham) and the surrounding area. At Building Torbay, we pride ourselves on our ability to execute your project professionally. Fully insured and Health & Safety first for your complete peace of mind. We realise that Scaffolding is one of the most important tools in the construction process. Our focus is providing high quality and durable scaffolds at a competitive price to all of our customers. 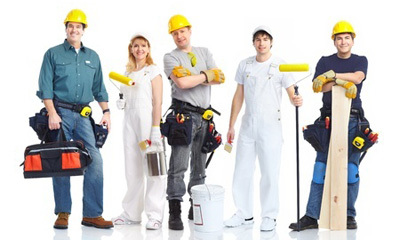 Fully insured and qualified staff you will be in safe hands!